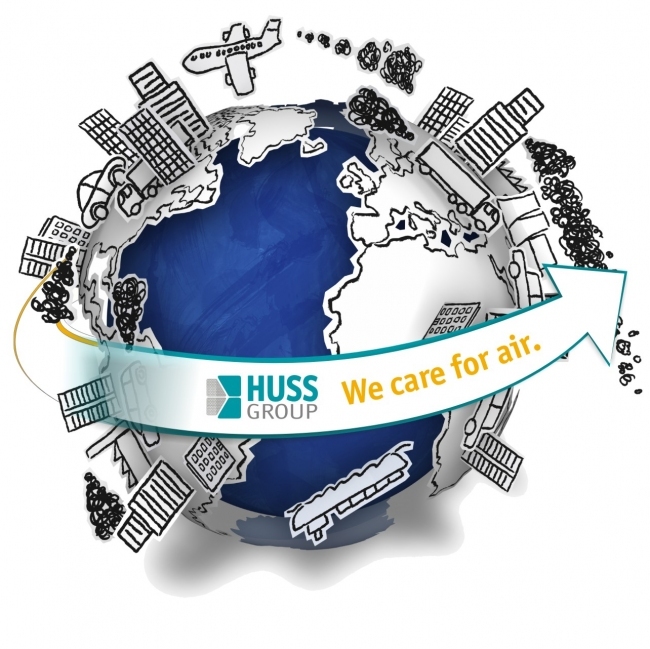 HUSS Group | We care for air. 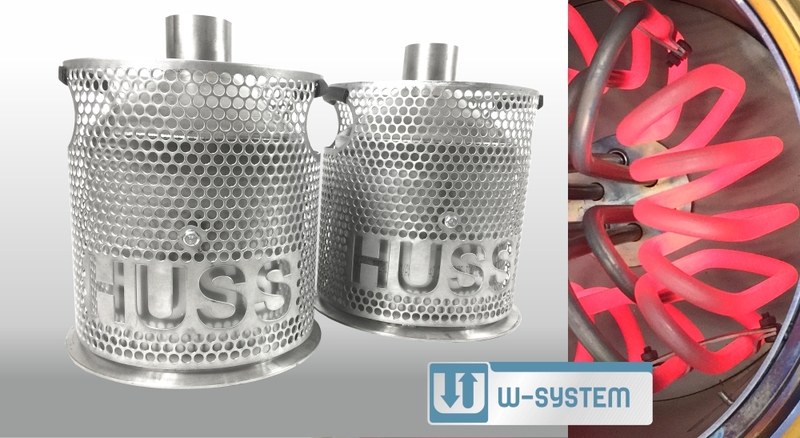 HUSS has a long tradition in developing innovative products and solutions in exhaust aftertreatment. 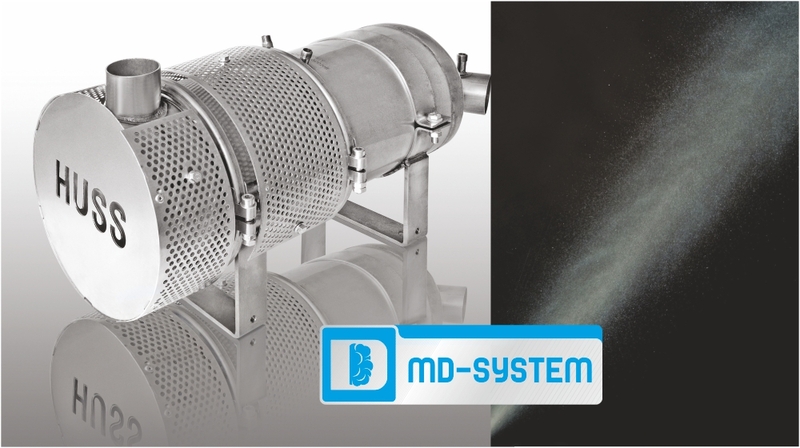 Since 1985 when the first diesel particulate filter system with electrical regeneration was established, various regeneration technologies have been invented in order to fulfill the changing demands of retrofit markets. 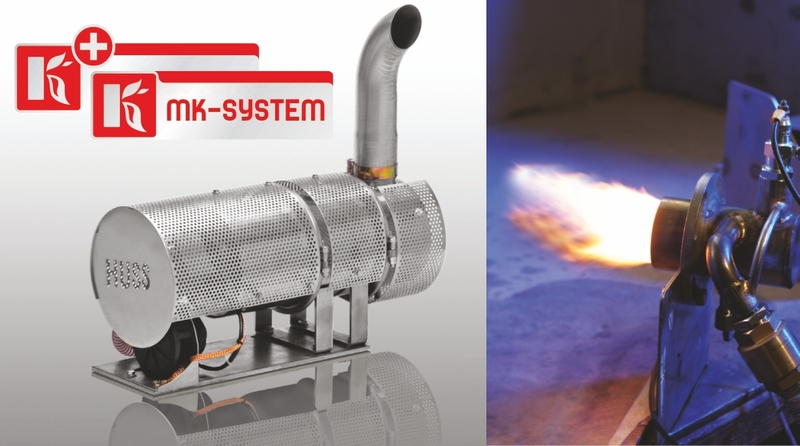 The diesel burner technology (MK-system) is focussing the needs of off-road applications. Being totally independent from the exhaust gas temperature it is the ideal system for vehicles with low temperature and changing duty cycles. Sometimes the exhaust temperature is high enough to decide for a simple system based on catalytic coating. 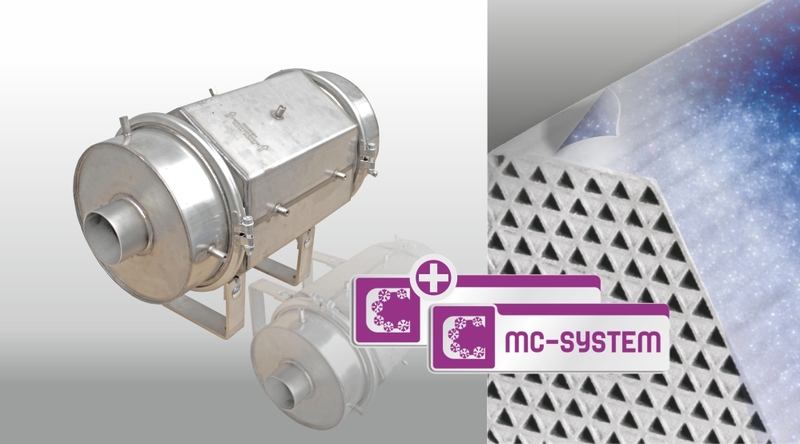 The MC-system is the right choice for these kind of applications. Easy to install and continuous regeneration when the engine is running. A rather new technology, called MD-system, is working with engine external post injection. As long as the exhaust temperature is sufficient the system regenerates passively. In addition to this, the exhaust gas temperature can be raised by post injection which cleans the filter actively. If more vehicles in a fleet are equipped with a diesel particulate filter the W-system is an interesting alternative. The vehicles are equipped with exchangeable cartridges and use in common an electrical oven for regeneration.